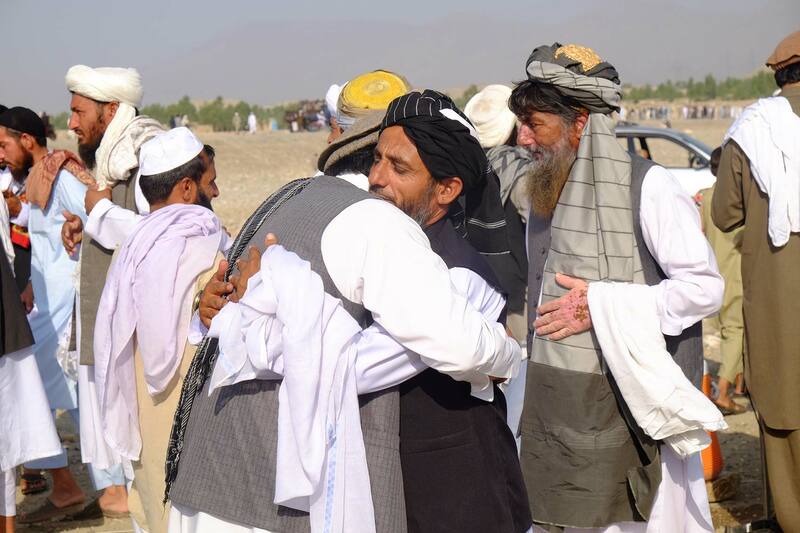 The biggest repatriation project in recent history is occurring with the forced exodus of millions of Afghan refugees from Pakistan and Iran, and failed Afghan asylum seekers returning from Europe. 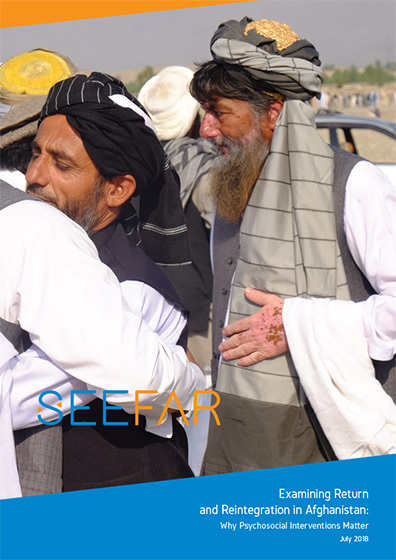 To better understand the challenges returning Afghans face, as well as the emotional and psychosocial impacts of return and reintegration for returning migrants and hosting communities, Seefar conducted a mixed-methods research study in Nangarhar province. A structured survey was administered to 250 recently-returned young men, and 18 semi-structured interviews were conducted with community leaders and young male returnees. Respondents reported facing many reintegration challenges across multiple dimensions: As outsiders, returnees lacked networks and faced discrimination, making finding employment particularly difficult. Many indicated being treated poorly by community members or found it difficult to be accepted back into the community. Widespread negative emotional shifts were reported after return, with concerns over safety and security paramount. Still, a majority of respondents continued to feel positive emotions after returning. A clear difference was observed between the reintegration experiences of respondents returned from Europe and respondents returned from Pakistan. They faced different psychosocial challenges: returnees from Europe were more likely to feel shame and experience stigma and negative treatment because they migrated, whereas returnees from Pakistan were more likely to feel let down by the circumstances they returned to in Afghanistan. The report also proposes a method for assessing returnees’ perceptions of their reintegration progress. Employment, while highly valued by returnees, was a relatively weak indicator of reintegration progress, underscoring the importance of social and psychosocial factors. Given the challenging context of return, the report recommends that greater attention is paid to psychosocial assistance to help returnees adapt and reintegrate into a situation that may be far below their expectations as well as enabling host communities to better cope with the added pressure on already scarce resources.